You may not have visited Roann, Indiana yet and that would be sad because it means you have also never wandered through Stockdale Mill. And that, my friends, is a cryin’ shame. In a town that size, you can bet that everyone knows everyone. Pop inside downtown Roann and you can feel the bonds of community. It is something we still remember now, although this visit took place a couple years back. The more history savvy among the town understand the importance of such a landmark. 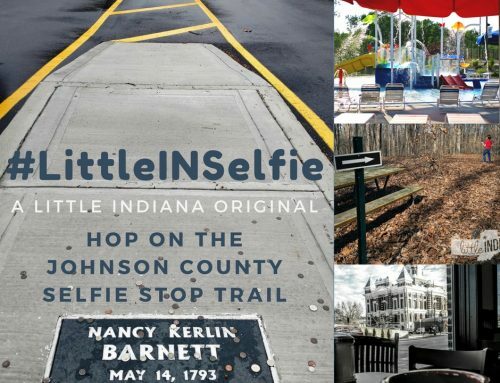 While you can have a successful town without an anchor, just take a look at busy and bustling Kirklin, Indiana on the weekend, it helps. For Roann, the addition of the working mill provides a nice mix of unique experiences. There are the antique shops, the photogenic Eel River bridge, Lynn’s Restaurant, and the mill. It’s a long way down. The Stockdale Mill in Roann, Indiana is a working grist mill. It’s amazing to see the mill at work. The flour bag design was developed by the wife of the 1902-1916 mill owner, James Madison Deck. Visit the Stockdale Mill in Roann and you may feel as though you have transported to an earlier time. 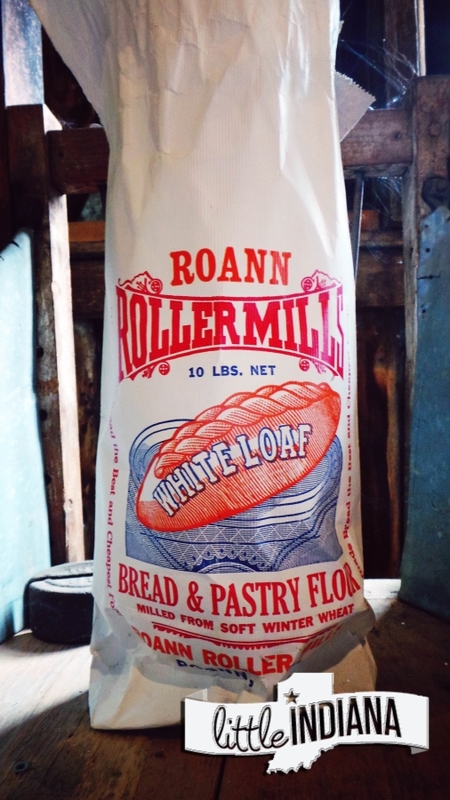 Just one mile west of Roann, on SR16, you will find Stockdale Mill. There isn’t much around it other than fields and trees and Eel River. The water-powered mill, one of only a few left, is scenic and pretty, even on a gray Eeyore day like when we were there. While we say that the Stockdale Mill is in Roann, it is actually located in what was once the town of Stockdale (1837) and called Vernon, even before that. Back in the day, Stockdale, Indiana was the center of trade in the area. According to the Stockdale Mill dedication of the historical marker by Norma P. (Deck) Krom, there was a post office that opened in 1853 and operated for thirty years. 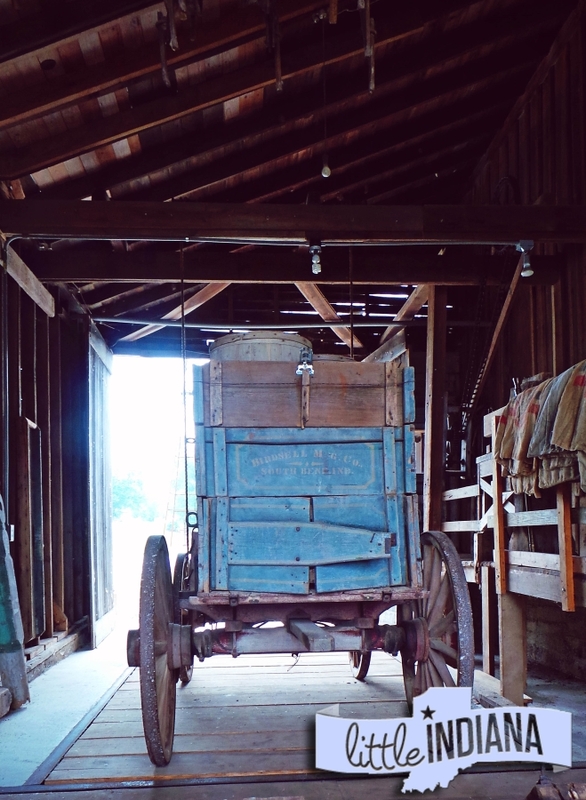 There were saloons, a church, hotels, a general store, and two doctors. Stockdale was reputed to be the toughest village in the state at one time. Curiously, no mention is made of a town jail. The original 1839-built mill was lost. A new mill, in 1857 was constructed, and is the mill you see standing before you. Today, there is nothing left in Stockdale, other than the mill, for reasons largely due to the long-ago town inhabitants. You see, back when the railroad was king, a section of track was going to head directly through Stockdale, says the Manchester History site. Most of the affected farmers freely donated their land. One would assume they were excited about the big picture: railroads = money. Some farmers refused to hand over their land. Those farmers were hoping to cash in. They wanted the railroad to pay for the property. Instead of the railroad buying up the land, the surveyors made an unexpected move. They planned a new route, this time through Roann, Indiana. The Eel River Railroad, also known as the Butler Branch due to its span from Butler, Indiana up to Logansport, and opened in 1874. Why is this railroad known by two different names? Since it followed a portion of the Eel River, termed the “river of snake fish” or “river of the slippery fish” by the Miami Native Americans, so shared Jay A. Taylor in the essay The Eel River of Northern Indiana, it isn’t difficult to figure out how it was also referred to as the Eel River Railroad. Chair of Solitude. Check out the original everything inside the Stockdale Mill in Roann, Indiana. While the railroad didn’t guarantee growth, just look at Van, Wynkoop, Vandale, and Pettsville, it didn’t hurt. In this case, for poor Stockdale, Indiana, it hurt real bad. While Roann isn’t exactly a bustling metropolis, it is still a dot on the map, unlike Stockdale. The railroad was abandoned almost a century later, in 1977. Several forward-thinking areas are turning the old tracks into paved walking/biking trails. Stockdale Mill had a capacity of fifty barrels a day. Can you imagine? The mill operated commercially until 1964. It was restored in 2002. A new roof was added in 2017. There is plenty more to learn about Stockdale Mill, but I will leave that to the volunteers. I don’t want to tell you everything. You have to see this one for yourself. 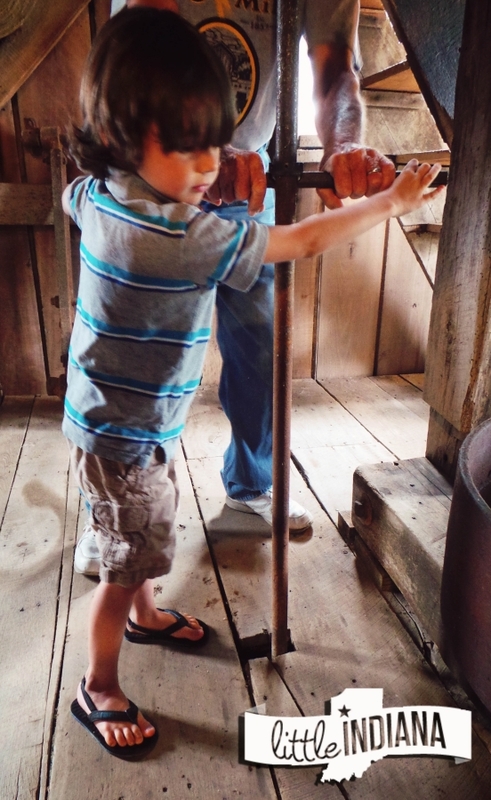 At the Stockdale Mill, you not only get to view the working grist mill in action, but you may be able to join in the fun. Just imagine, however, that only one person was required to run the mill back in the day. Sounds a bit lonely, don’t you think? The best thing about Stockdale Mill was also the most unexpected. Stockdale Mill is a privately-owned, non-profit property. You can get hands-on. There are no glass cases walling in artifacts. There are no large barriers between you and the moving parts of the mill. It’s not exactly a finely-tuned machine. It’s big. It’s old. It’s loud. There are three floors and a basement. All but the basement is original (concrete was used after the basement wood rotted away). Volunteers donate time, energy, and skills. Your contributions are tax deductible. 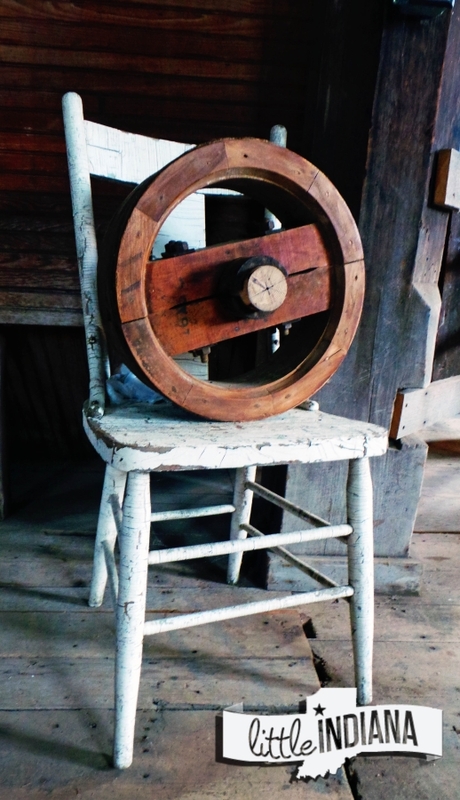 There are belts and wheels and gears and grinding and all kinds of moving parts that make Stockdale Mill. Our tour was incredible. Our guide was full of interesting information about the old mill. His passion for the mill was obvious. It was also infectious. Our youngest son has two favorite mugs he uses for his hot tea obsession–and one of them is from the Stockdale Mill. Yes, you can get kids interested in history. Most schools won’t cover history until a child hits the middle school years. That’s far too many years to wait. 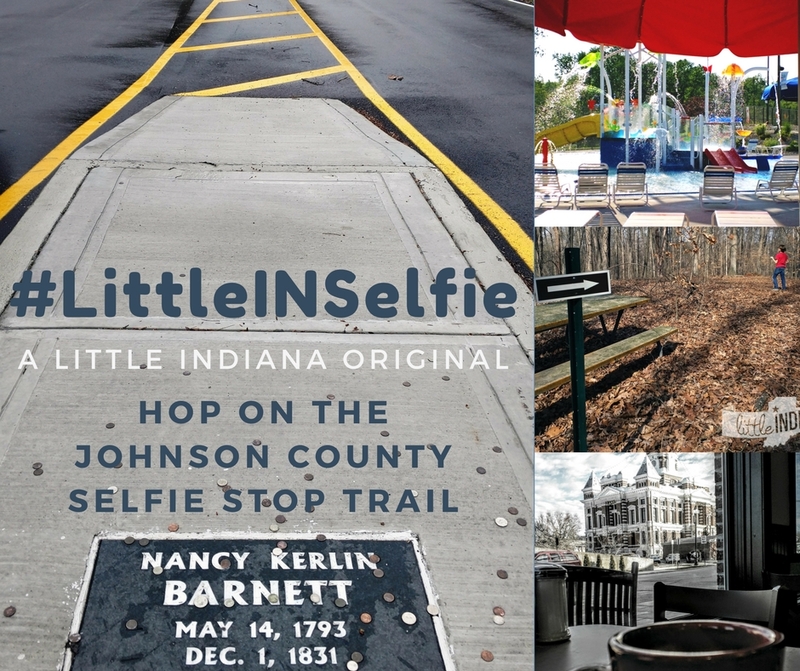 Show the kids in your life the amazing past of our Indiana. It’s hard to appreciate where we are until you can see where we have been. Get kids interested in history early. Trips to the Stockdale Mill is a good place to start. It’s also great for groups and is handicapped accessible. 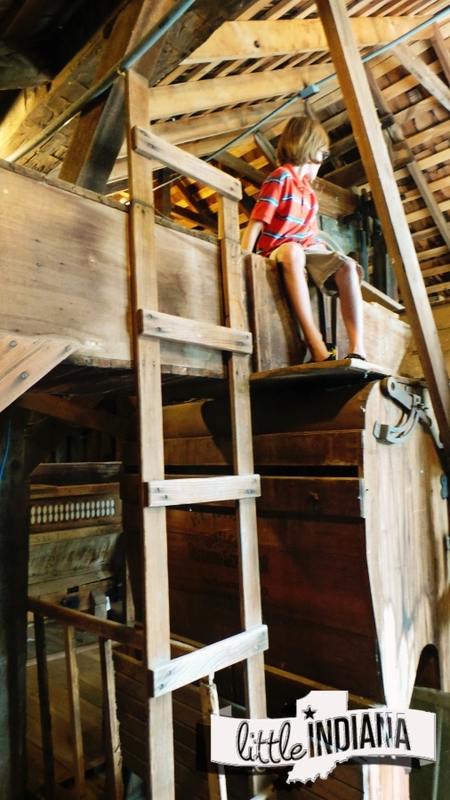 While Stockdale Mill isn’t a museum, it is exactly the type of place he loves and the type of unique Indiana attraction that most kids will, unfortunately, never get a chance to visit. Travel with kids isn’t always easy. Make it part of what you do and you will be surprised by how well it can go. And lay off the electronics. It’s a great time to bond. Stockdale Mill was added to the National Register of Historic Places in 2004. 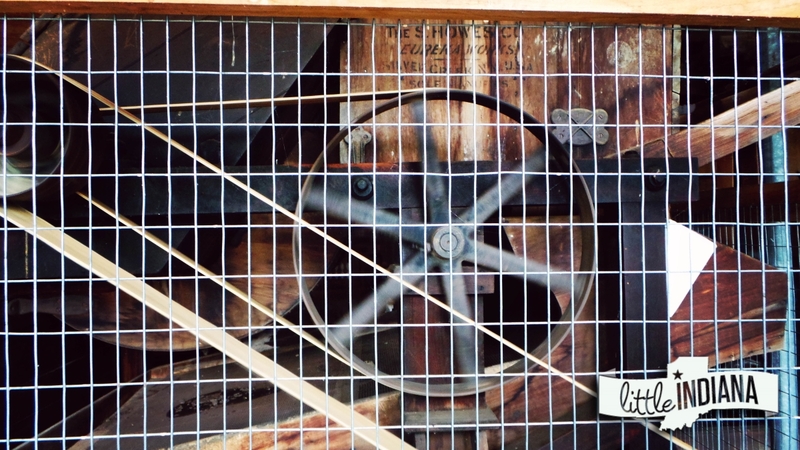 If you haven’t been through small towns before, it is likely you have never seen a grist mill, let alone a working grist mill like Stockdale Mill. It is a unique experience. Bring a couple of bucks with you so you can pick up a bag of their fresh-ground goods or other items. As always, do call ahead. This is a seasonal attraction. Have you visited Stockdale Mill? Do you have any tips and tricks to share to help others get the most from their visit?